Is part of the Edgar Scott Postcard Collection. Jones Library Special Collections. 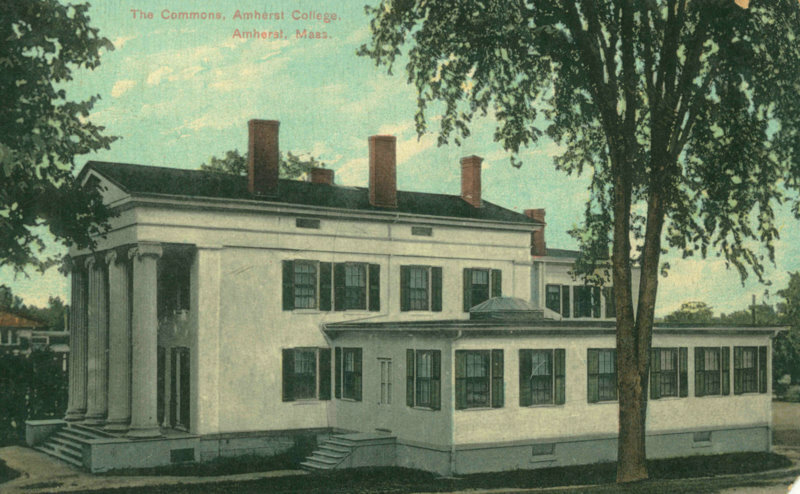 Scott, Edgar T., 1858-1940, “Amherst College Dining Commons,” Digital Amherst, accessed April 23, 2019, http://www.digitalamherst.org/items/show/864.